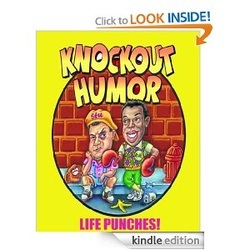 knockout humor funny joke books! Everybody can read Kindle Books—even without a Kindle device—with the FREE Kindle App for their Smartphones, Tablets PC’s or Kindle Cloud Reader using your Amazon Login & Password. 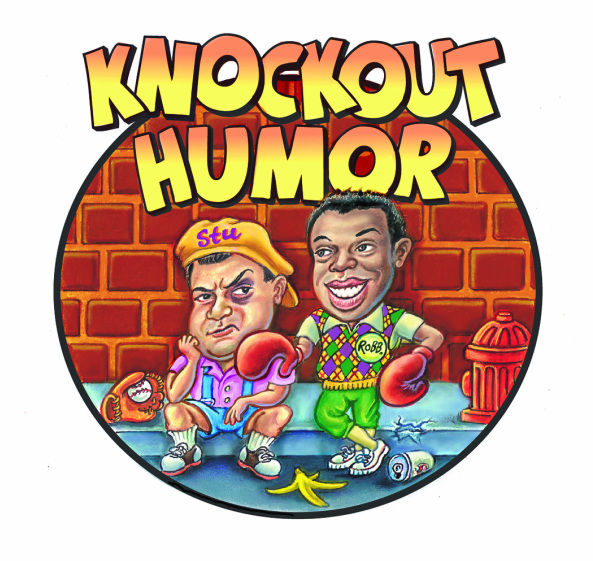 Click Here Now to download your free Kindle App and start reading the Knockout Humor Book Series Today! KNOCKOUT HUMOR: CHRISTMAS & HOLIDAY JOKES! THE ULTIMATE BEST INSULTS & JOKES BOOK! THE ULTIMATE BEST FUNNY JOKES BOOK!